Will the Budget herald a crackdown on tax breaks? Generous tax reliefs are available when investing in companies that qualify under the Enterprise Investment Scheme (EIS) or Seed enterprise Investment Scheme (SEIS). 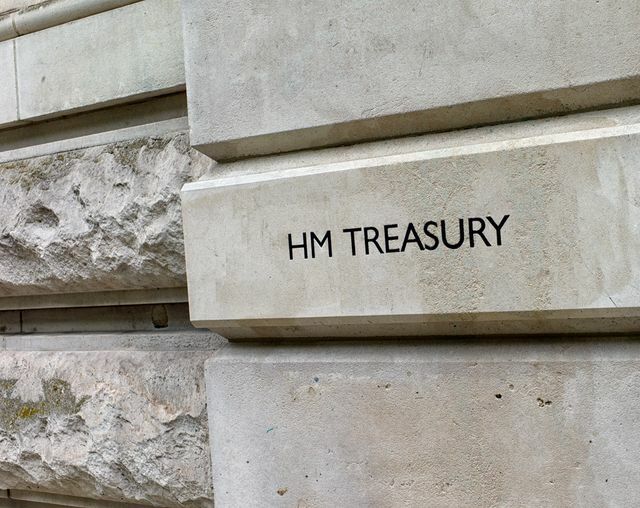 As part of the Treasury's 'Patient Capital Review', which has been under consultation over the summer, the effectiveness of these tax breaks has come under review. Investments which are considered to be 'less risky' such as asset backed EIS have been under scrutiny as they are seen not to be within the spirit of the legislation and it is widely predicted that the rules may be significantly tightened in the Budget on 22 November. The inheritance tax relief on AIM listed investments may also be under review.